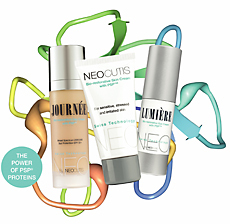 NeoCutis has developed the most scientifically advanced skincare on the market. By making use of fetal cells in their products, NeoCutis has discovered a way to heal even the most troublesome skin. 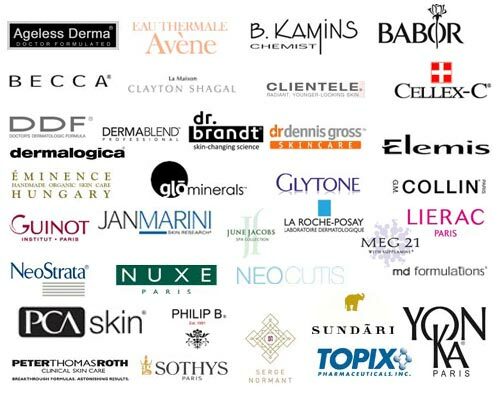 Individuals that are experiencing the signs of aging, like fine lines and wrinkles, will find that NeoCutis has a product for their unique skin type. For feathered skin around the eyes or crow's feet, a specialized product has been developed that utilizes PSP (Processed Skin Cell Proteins) and even caffeine. The PSP assists the skin with quick regeneration and caffeine brightens the skin around the eyes so that users look refreshed and rejuvenated. NeoCutis also has developed products for use by individuals that have skin trauma caused by surgery. The product line will reduce the risk of scarring, help the wound to heal much faster than the normal process, and protect the skin from infections. This NeoCutis collection is so gentle that even those with sensitive skin can safely use the products.